The majority of Miracle-Gro’s product line is filled with chemicals and synthetics. They do have some product that is organic and certified by OMRI. Scott’s, the parent company of Miracle-Gro, is in bed with Monsanto and are the exclusive agent of Round-Up. For me, I don’t care how organic one small part of their product line is because ultimately it is going to a company that I cannot support. 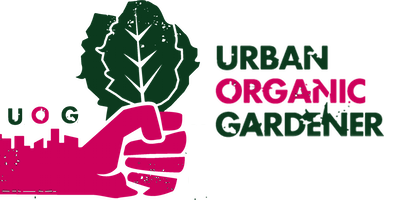 I’d rather source my fertilizer and other gardening needs from elsewhere than to get organics from a company that I don’t believe in. This is what it all comes down to. It’s not just about being organic. It’s about what your money is supporting. I don’t care how organic their product is. As consumers, we vote with our dollars. When you give your dollar to a company like Scott’s you are supporting what they are doing. Even if you buy their organic product, it’s still going to the same company. Once I learned this, I refused to purchase any more Scott’s and Miracle-Gro products. I also do not recommend them to anyone. What’s your thoughts on buying Miracle-Gro even if it’s just their organic products?